Want new Craftsman garage doors in Gatineau, Quebec? Wondering which door to get for your home garage? Having trouble understanding the differences between insulated doors? When it comes to such questions and services, ask the help of our experts at Garage Door Repair Gatineau. As your local one stop shop, we can help you with everything. What’s essential is for you to select the right door. So our tech will come to your place to make suggestions, measure your garage, and provide you with a free estimate. Once you agree to work with us, we will start unfolding a mountain of necessary tasks till the day we provide the garage door installation Gatineau service. 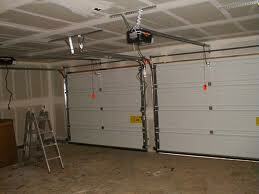 As soon as you express the desire to proceed with garage door replacement, we will give you many options fo doors. The whole process moves very fast and your new door will be installed in just days. What we are trying to do before that is make sure our clients get the right wood or aluminum garage door. 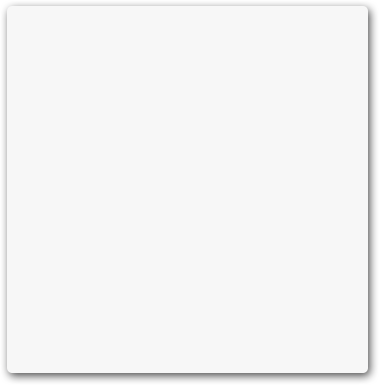 And you don’t have only the material to select. You must also decide on the type of door you want and whether or not it be an energy efficient door. Whatever you choose, we will make sure it is the perfect product for an elegant home. Whichever door you select, our techs can install. 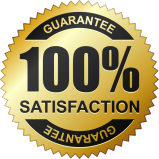 Our company guarantees high quality products and garage door installation in Gatineau at the most competitive prices too. 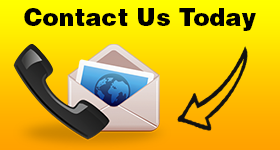 Call us to discuss your needs today.